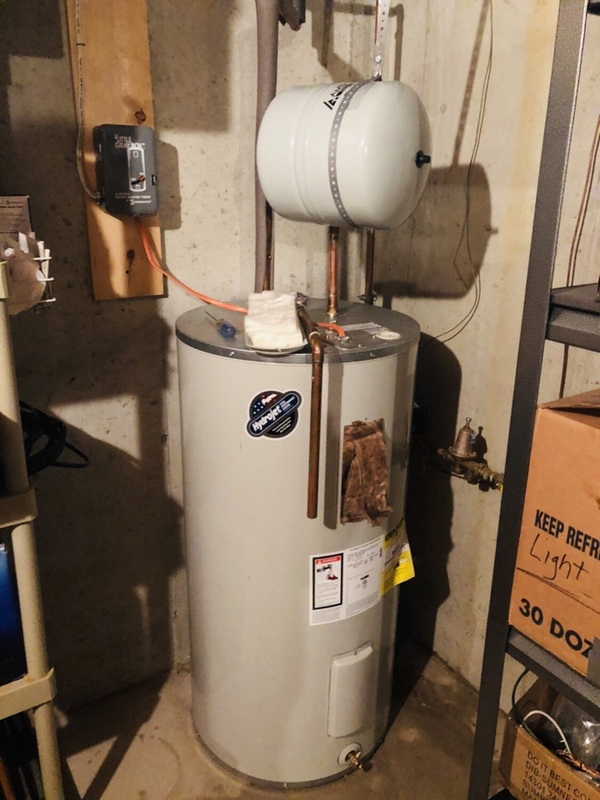 Low water pressure in hot water line. 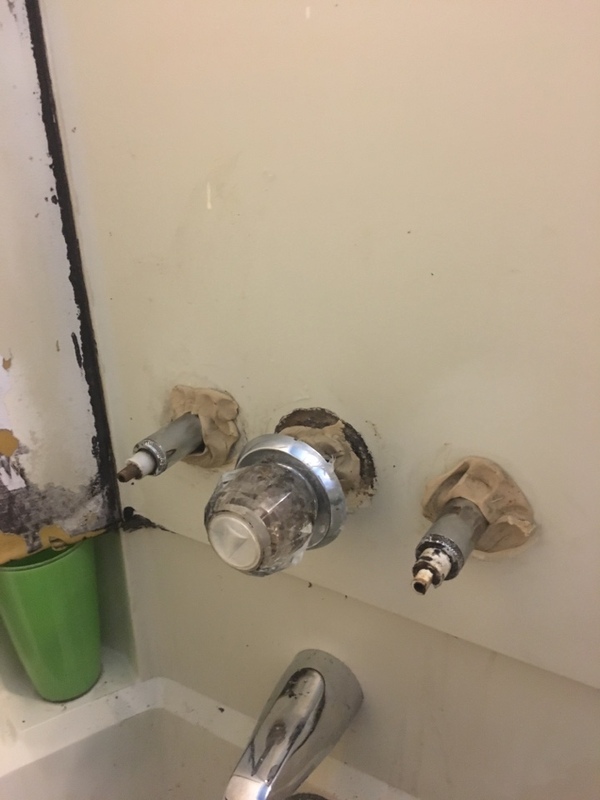 Repair leaking tub faucet with new stems. 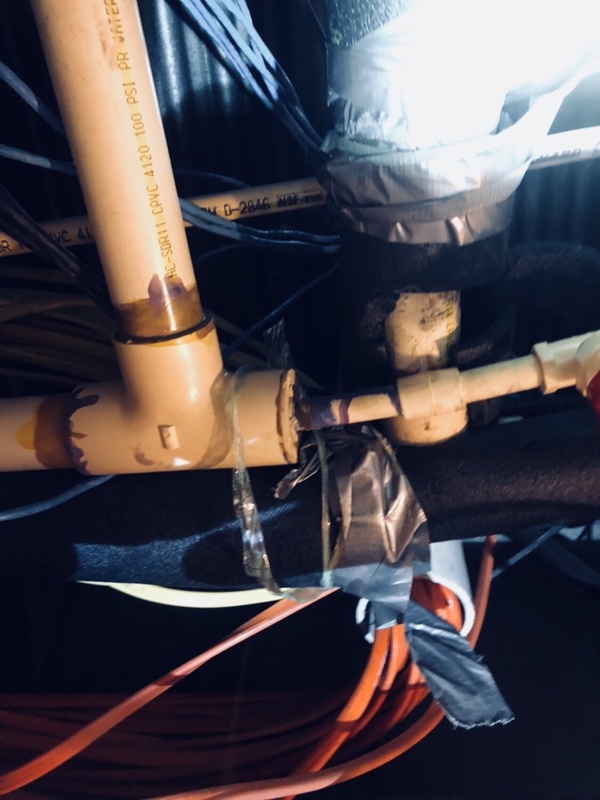 Repair hot water leak in ceiling. 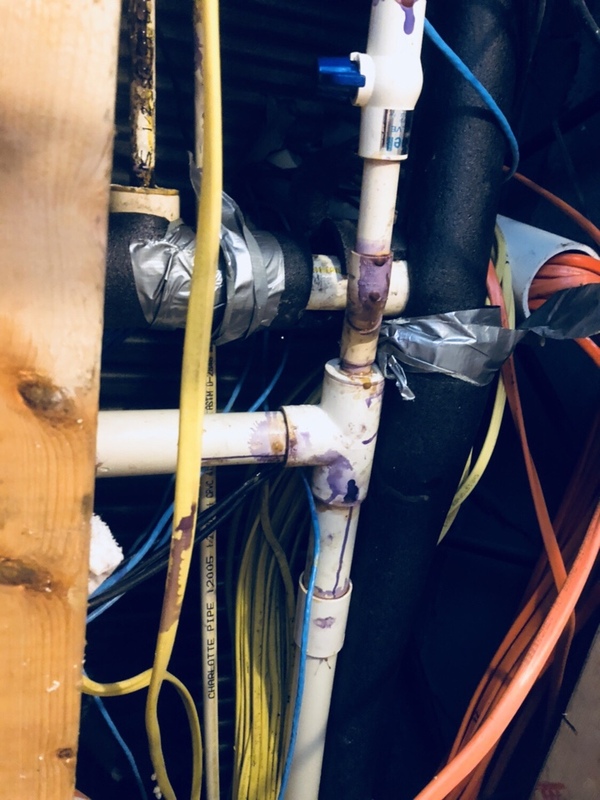 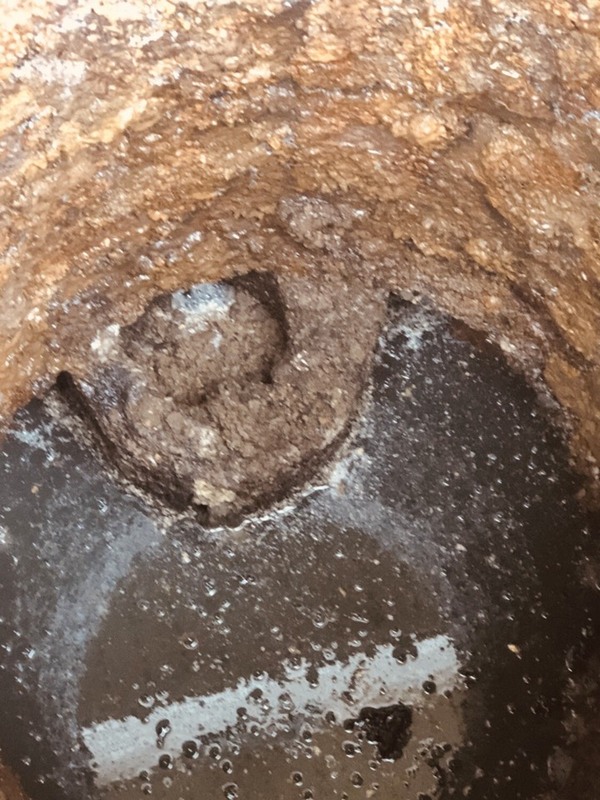 Main line 1-1/2 cpvc water line repair in Hotel..
Water line repair at local hotel. 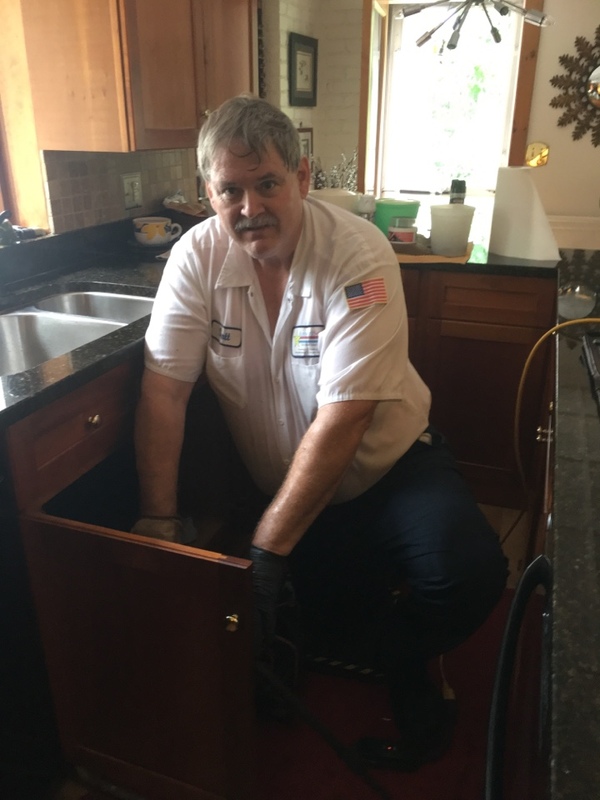 Unclog kitchen sink and replace drain under kitchen sink. 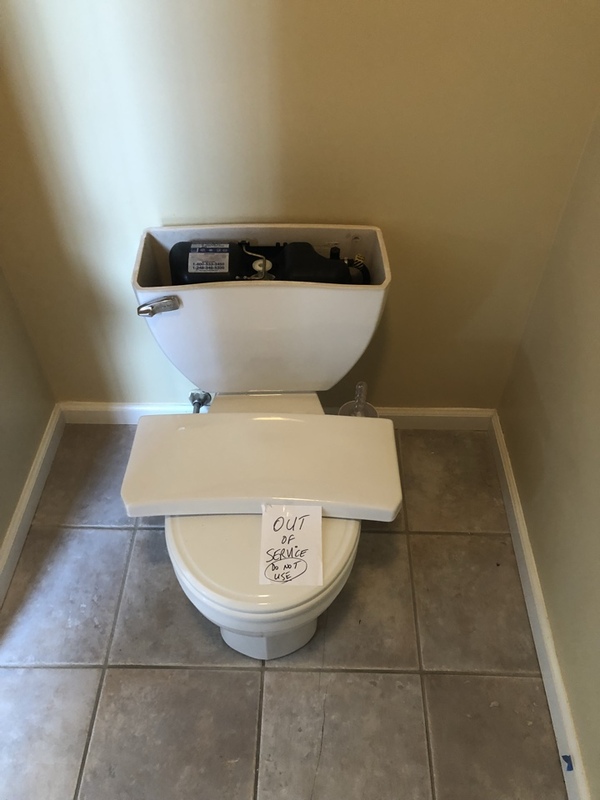 Flushmater toilet tank leaking and not working. 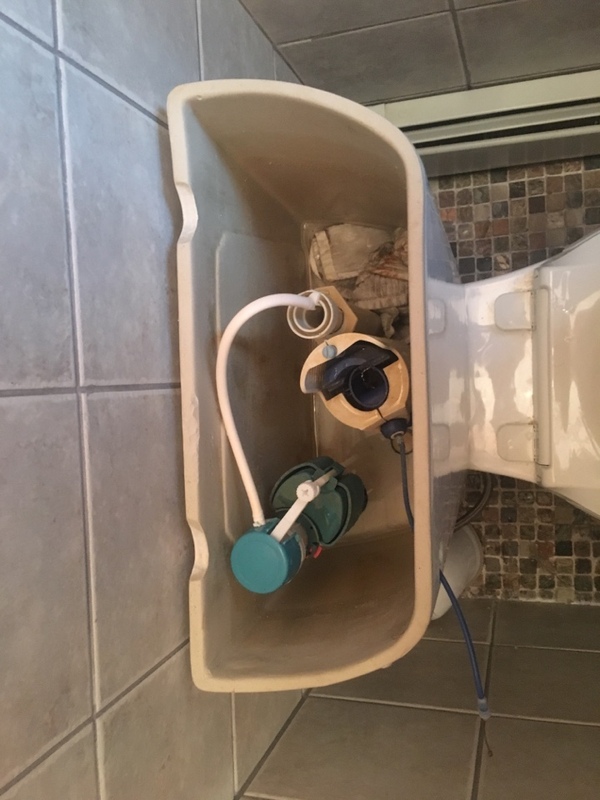 Replace flushmate with new tank. 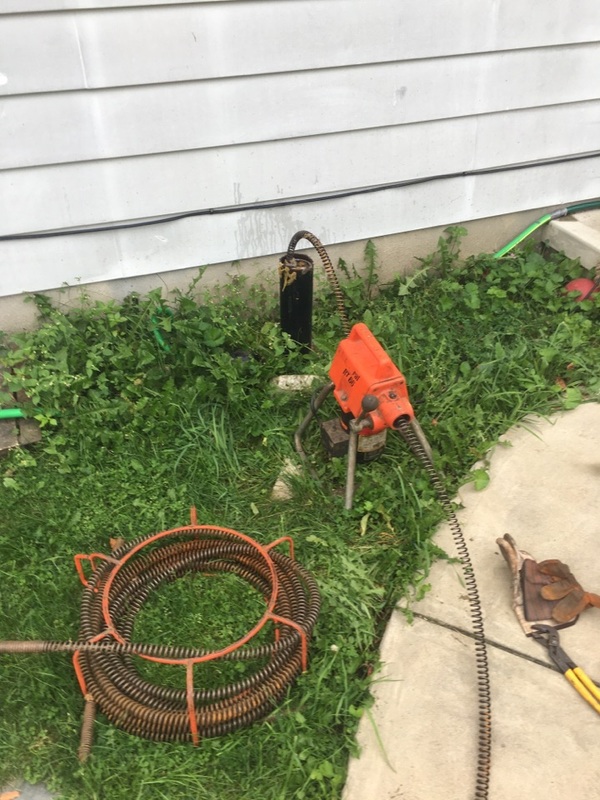 Unclog house trap and main line with electric snake. 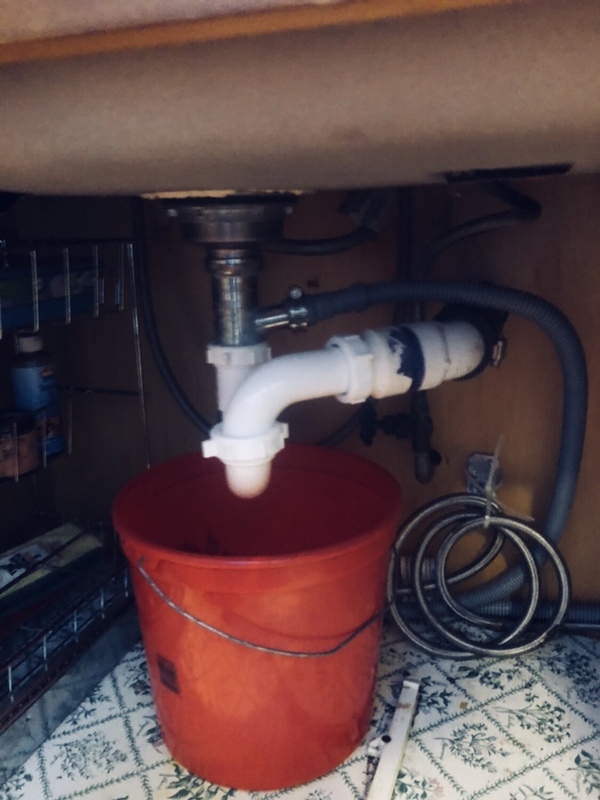 Snake and unclog kitchen sink with electric snake, then chemical clean with drain cleaner. 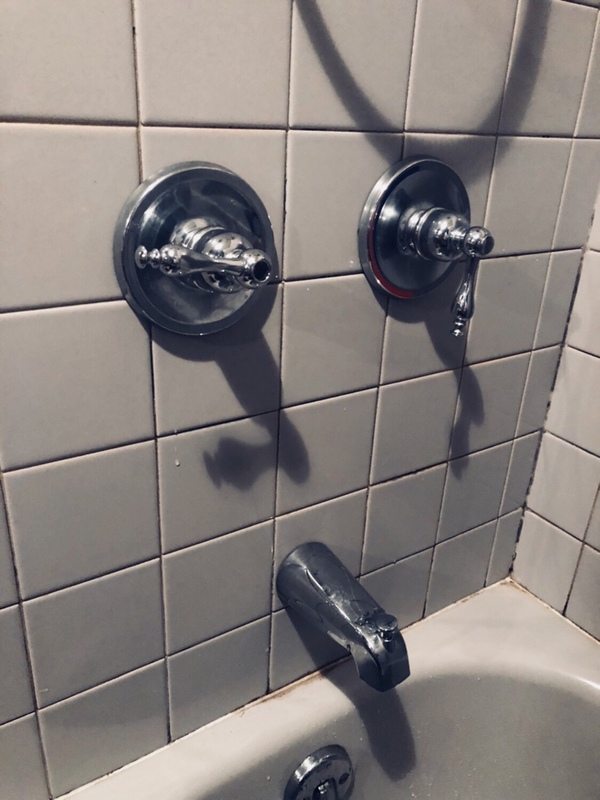 Delta two handle tub and shower faucet repair. 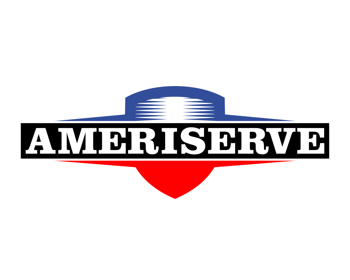 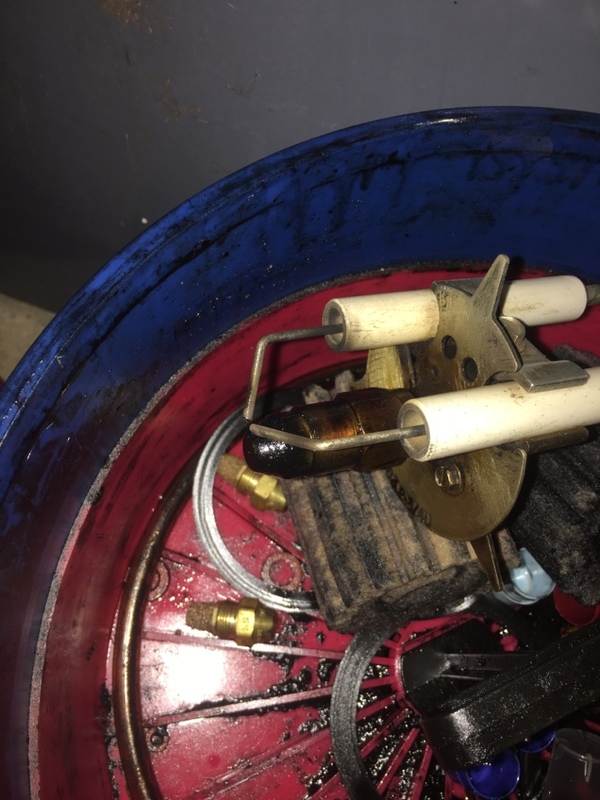 Oil boiler tune-up and safety inspection. 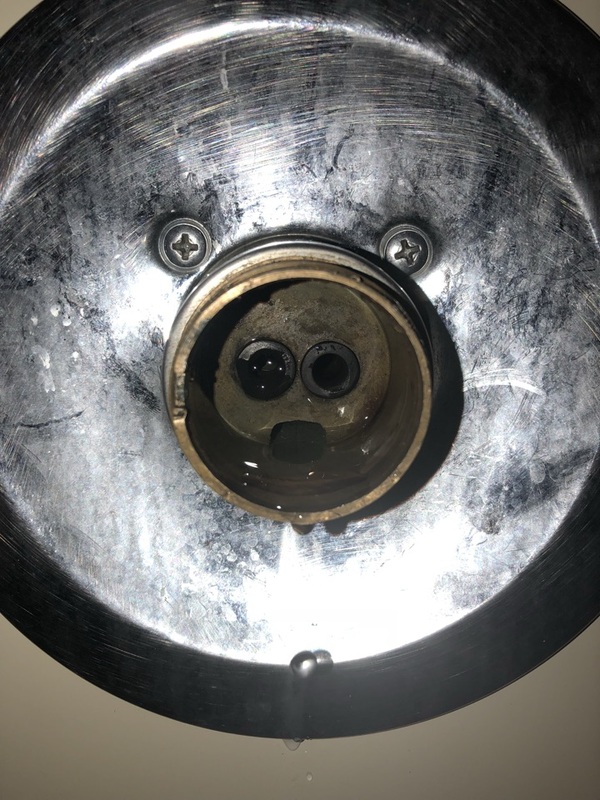 Replace nozzle filter and screen.